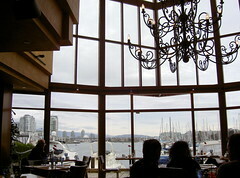 We had brunch at the Dockside restaurant in the Granville Island Hotel. Their breakfast was pretty good. Although it was Saturday it wasn’t crowded and the view was nice. I decided to have brunch here when I’m in Granville Island in the morning. I heard the dinner is quite pricey here but the breakfast was reasonable. 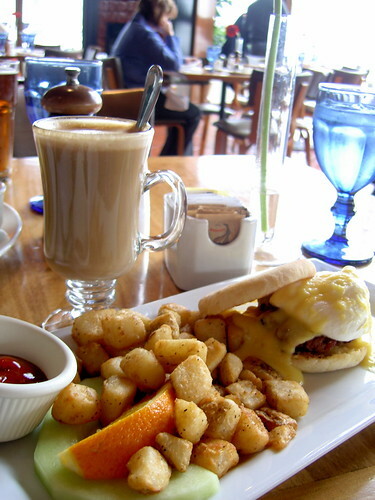 I had Oyama Chorizo Sausage Egg Muffin $9. I want to try Banana Bread French Toast $10 next time.